I once heard someone say, “Motherhood is powered by love, fueled by coffee, and sustained by wine.” This quote got me chuckling, but I don’t think it’s entirely true. We moms run on so many other awesome things that we might not always get, but we love so dearly like mani-pedis, chocolate, movies, and late night Netflix binge when everyone else is asleep. 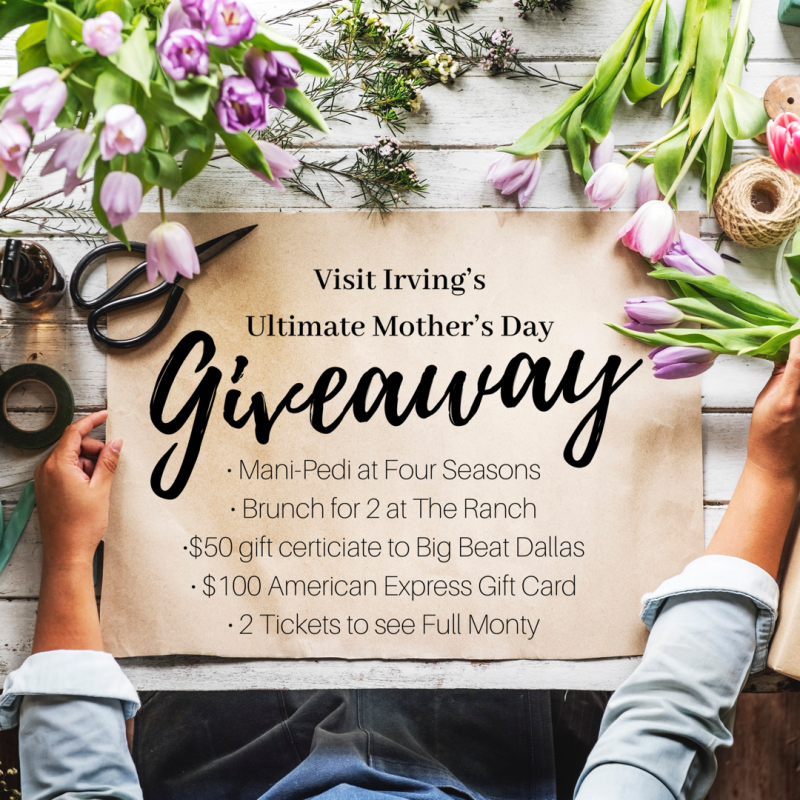 So to celebrate Mother’s Day this year, we’ve put together a fun itinerary, featuring some of the things mentioned above, for moms to make the most of the holiday in Irving. 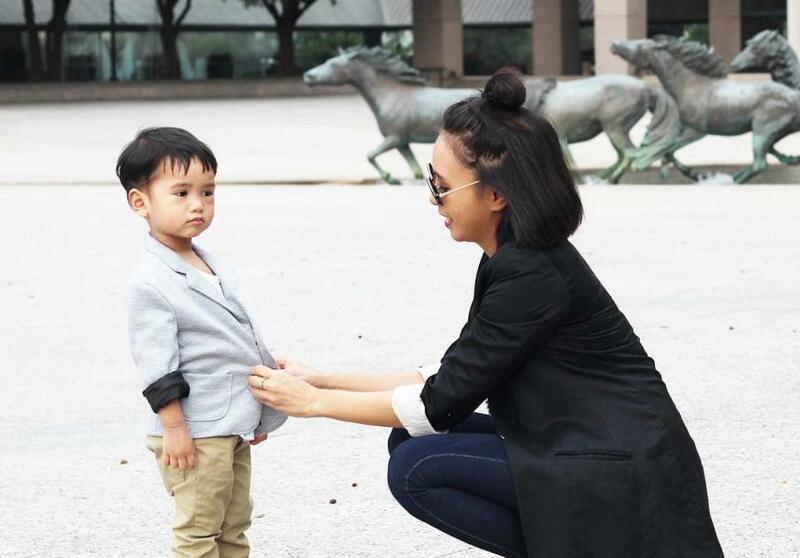 With its rustic décor and cozy yet classy ambience, The Ranch is known as one of the go-to spots for celebrating special occasions in Irving and DFW metroplex as a whole. For this special holiday, the restaurant is hosting a Mother’s Day Brunch Buffet this Sunday from 9.30 am to 3 pm. This farm-to-fork buffet will feature 12 different stations including a carving station and a Texas corn meal waffles station with all the fixin’s! Lighter options are available as well, with menus like Texas Gulf Snapper with Pecan Brown Butter and Cadillac Mac & Cheese. Adult rates are $46.95++ per person, while kids 4 and under get to dine for FREE! Click here to learn more about the restaurant and call (972) 506-7262 to make your reservations ASAP! 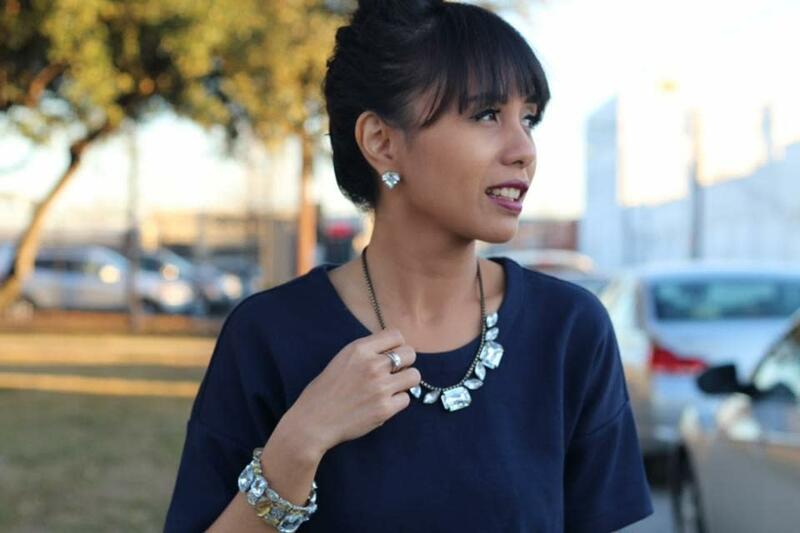 Now that your nails are done and looking pretty, it’s time for some drinks and desserts at Big Beat Dallas, mamas! This multi-entertainment-and-dining complex features so many different cuisines and cocktails to choose from, we know you’d find something you like! Head over to Bar Manzanilla for some sweet and creamy Flan and margaritas, while rocking to a live DJ. It’s your day so why not let your hair down and rock your shoulders a bit, right? If you’re in the mood for some wine and fancy cheese platters, head over to the Texas C Bar upstairs (opens at 5 pm), where you get to sip some fine wine from up to 300 different vineyards while enjoying a live jazz performance overlooking a gorgeous view from the patio. Your Mother’s Day has been beautiful and awesome so far, so let’s end it with a bang! Get ready to laugh out loud as you watch the cult classic musical comedy performance, The Full Monty, at the Irving Arts Center! This Tony award nominated show tells the story of a group of unemployed and jealous steelworkers who are looking for a way to make some quick cash by letting it all hang out (if ya know what I mean). It’s quirky, bold, and fun – a great way to end a day dedicated to Moms. The show runs May 11-26, so you can definitely see it whenever it fits your schedule. Trust me, you don’t want to miss this, Moms! Get you tickets. Now, we’re not gonna talk about all of these awesome stuff without giving you a chance to experience them for yourself! So we’re doing a GIVEAWAY!! !